The Bengal Government has decided to set up the Rajbongshi Development Board. This was announced by Chief Minister Mamata Banerjee in Cooch Behar. 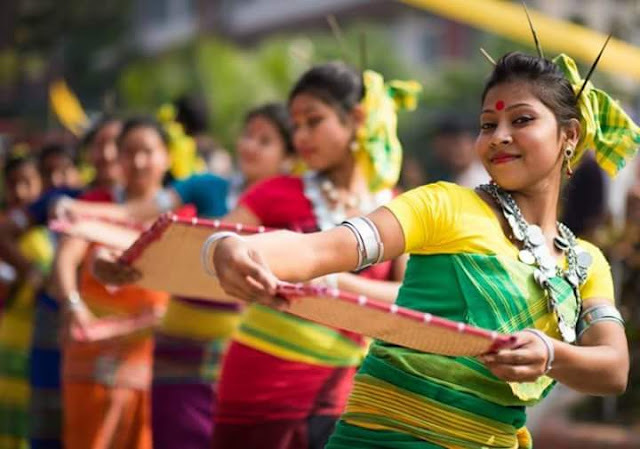 The board is going to work for the well-being of the Rajbongshi people; this is the latest board to be set up by the State Government for the ethnic communities of north Bengal.